Shout about sprouts! Everything you need to know about nutritious Brussels sprouts. Brussels sprouts are synonymous with Christmas and will always appear on any traditional Christmas menu. However, just like marmite, people love them or hate them even though they deliver wonderful nutritional benefits. Clinical Nutritionist Suzie Sawyer stands up for sprouts and also suggests alternatives if you really can’t stomach these little green vegetables! Did you know that Britons eat more Brussels Sprouts than any other country in Europe, even though they originated from Brussels? The area dedicated to sprout fields in the UK is equivalent to around 3,240 football pitches so there must be more lovers than haters? So what’s so good about sprouts? 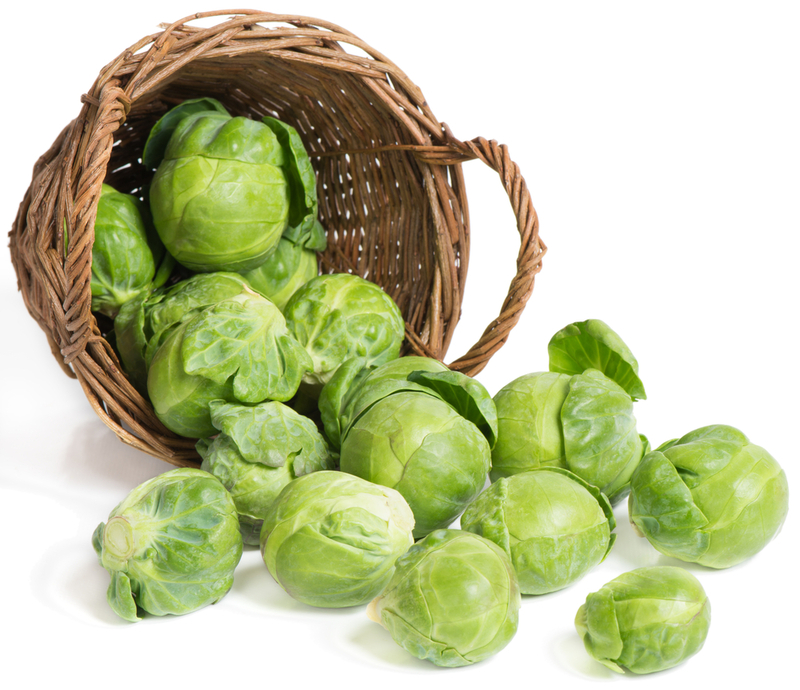 Brussels sprouts are bursting with nutrients and actually contain more vitamin C per 100 grams than oranges. Plus they’re a great source of folate – a B vitamin which helps energy production and red blood cell production – and vitamin A for a strong immune system. Even better, they’re full of fibre which keeps the bowels in smooth working order. The only down side is that they can produce unpleasant wind, but this can be reduced by cooking them as quickly as possible in fast-boiling water in an uncovered saucepan. One often-forgotten nutritional fact about sprouts is that they are actually rich in protein; they provide around 4 grams of protein per cup, which is high for a vegetable. 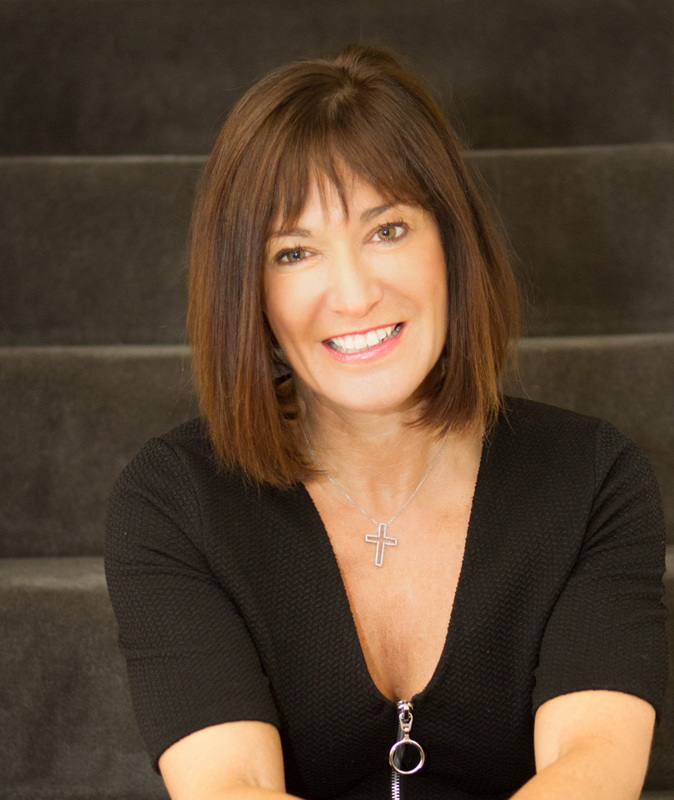 It may not be the time of year we traditionally think about detoxing, but why not give a helping hand to the body and help it to cope better with any excesses of the festive season? Brussels sprouts are high in glucosinolates which help activate other detoxing compounds, plus they are high in sulphur, which is key in activating the liver’s natural detoxification systems. WHY THE BITTER TASTE AND SMELL? It has been proven that some people have a gene that can make certain foods, most specifically sprouts, taste bitter, which may explain why some people dislike them. However, this bitter taste can be overcome by adding other flavours. It is often over-cooking sprouts that produces the rather unpleasant smell that can pervade the whole house so why not try steaming them instead? There are so many positives to eating Brussels sprouts regularly in the diet, so how can you make them even more appealing? 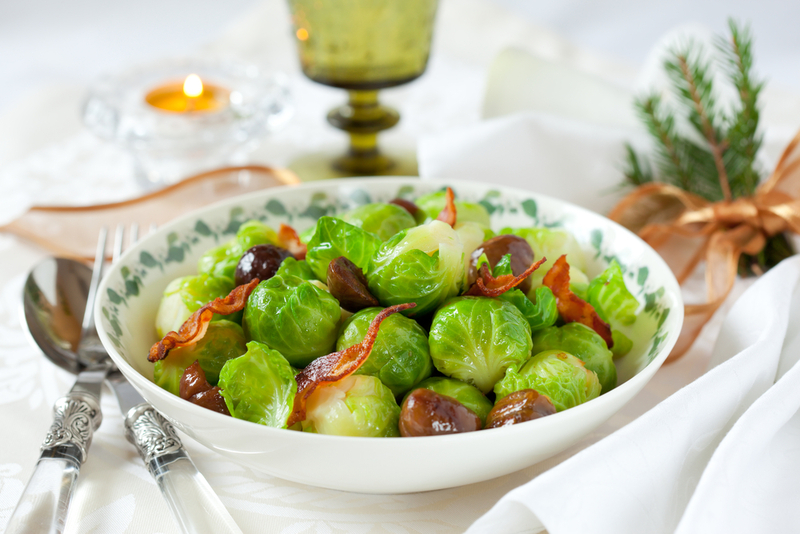 Sprouts work really well with bacon, onions and raisins which will compliment your Christmas meal perfectly. They can also be sautéed with garlic and shallots. Plus, if you want to be sure of avoiding sprout cooking smells, then why not roast them in the oven for about 15 minutes with chorizo, garlic, paprika and a little olive oil. If you wanted to make them into more of a main meal, then why not add some small sausages? If Brussels sprouts really don’t ‘float your boat’ then there’s plenty of healthy alternatives. They come from a family of vegetables called the brassicas which are very well-known for their health benefits. 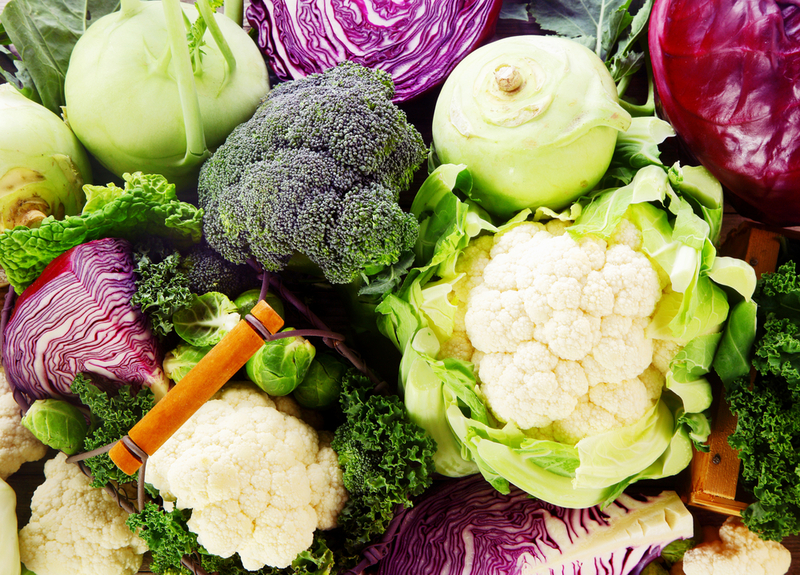 They’re also better known as cruciferous vegetables and are all super-foods in their own right. Think kale, cauliflower, collard greens, cabbage, broccoli and turnips. You can put broccoli in stir fries, kale into pasta dishes and cauliflower can be mashed or made into the all-round favourite cauliflower cheese. Try sautéing some greens with garlic and add turnips to a slow-cooked stew. Whatever you decide, always try to select sprouts that are fresh and bright green with tightly-packed leaves and no patches of yellow. 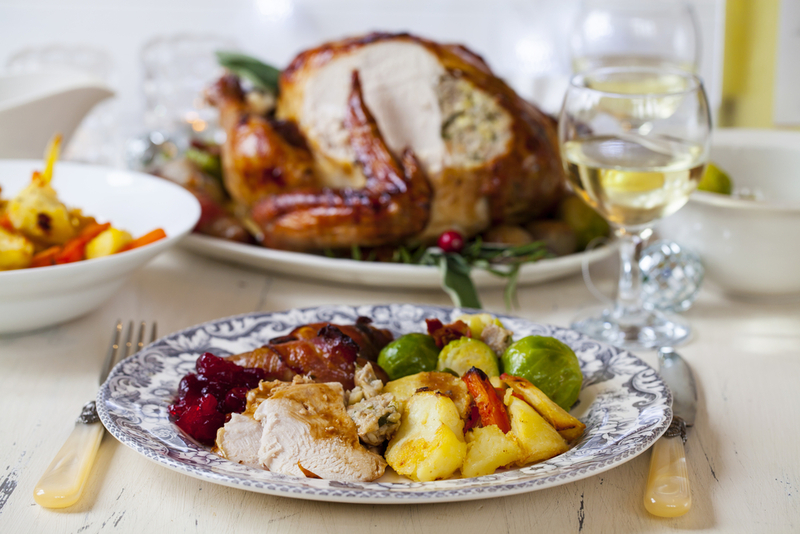 Make this Christmas the year to start loving sprouts!